We all want our students to be better writers, right? 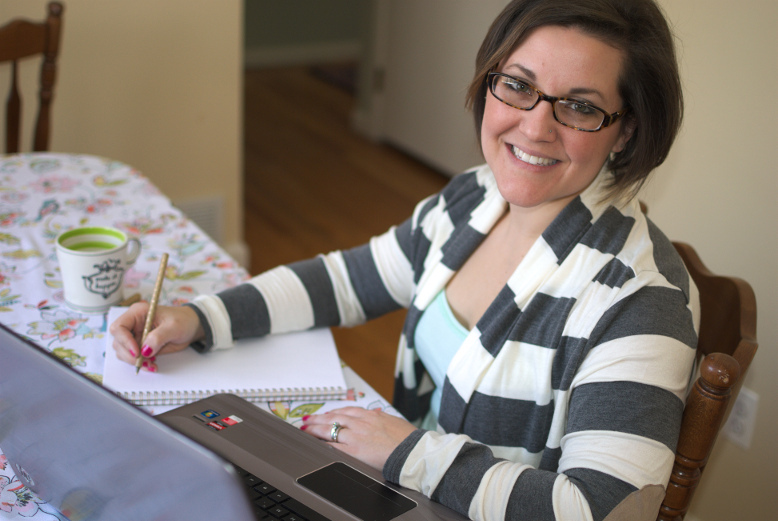 We want to provide them with the best instruction and resources to help them take their writing to the next level. For me, teaching writing was tedious. It was kinda that time during the school day that I almost (ok, not almost - completely) dreaded. I knew that the hour would be spent with interruptions, off-task students, and blank stares. I've heard the same cry from other teachers that I have spoken with. One of the biggest complaints I have heard from teachers is that they have a hard time getting students focused, and keeping them focused in and on their writing. Sometimes, students just don't know where to start, or what to do next when it comes to their writing. When you want your students to improve their writing, they don't always know where to begin. 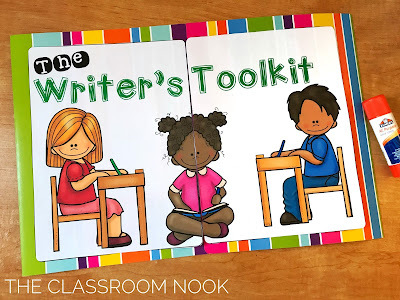 I created the writer's toolkit out of the need expressed by teachers to have a one-stop shop for students to go to help make their writing better without having to have you hold their hand every step of the way. 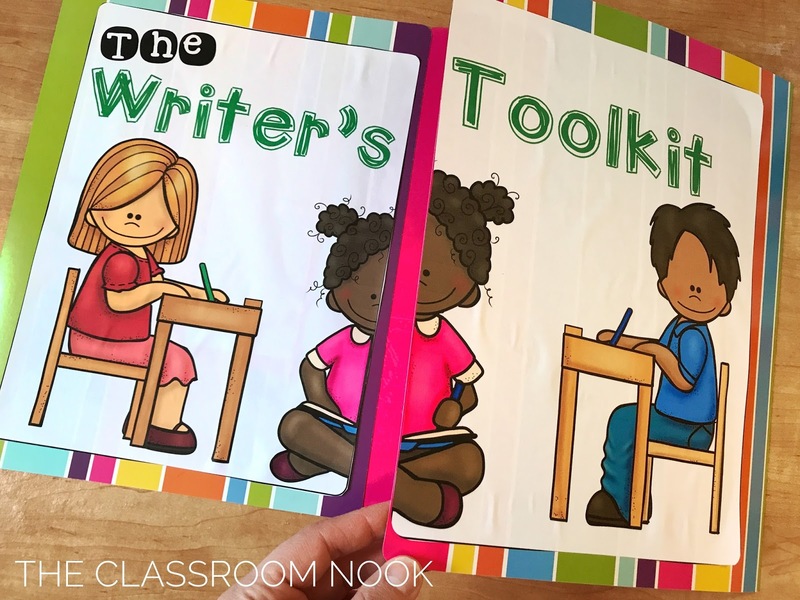 We want our students to become more independent in their writing, and the writer's toolkit gets you one step closer. 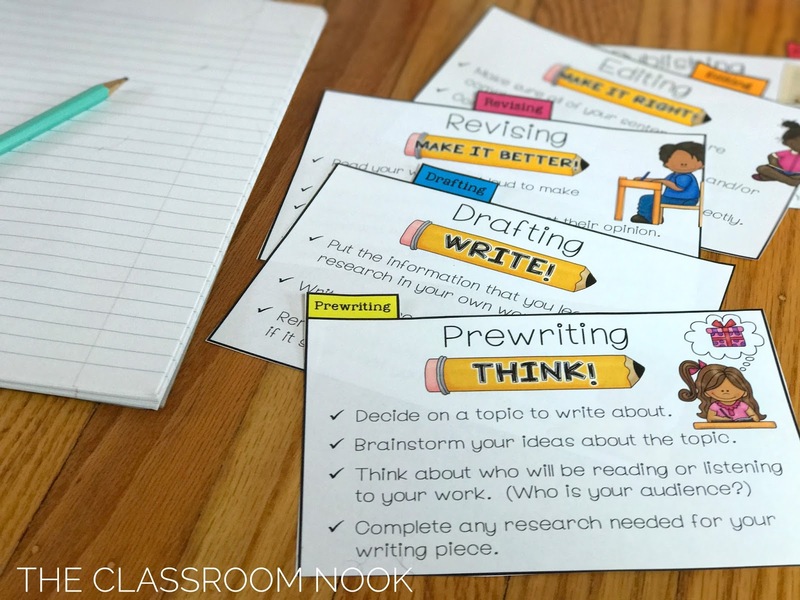 The writer's toolkit gives students their own space to be creative and have everything they need to improve their writing right in front of them. The writer's toolkit is simple to create. You will need two file-folders. I absolutely adore these colorful ones from Oriental Trading. They are little bit thicker and sturdier than your standard file folder, which will allow it to stand up better once the tool kit is completely assembled. Plus - their cute design gives the finished kit a beautiful look! You are essentially creating a writing "cubicle" office with the folders so that students can stand the toolkit up and use the different parts of it during their writing time. 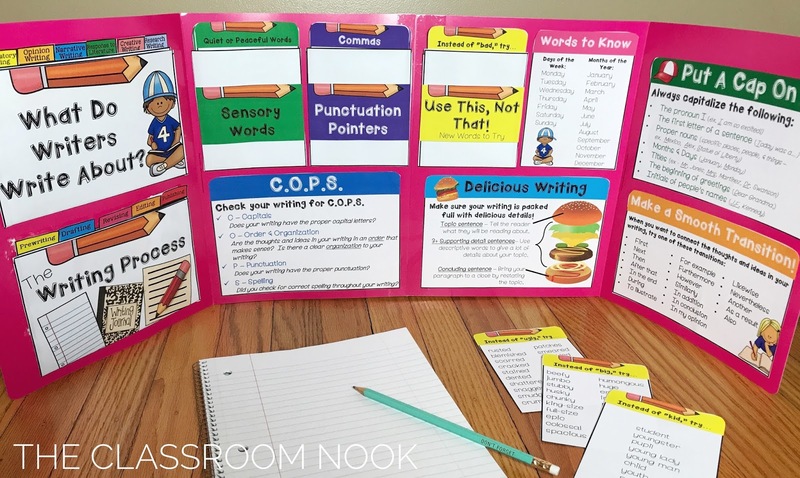 The cubicle set-up is the perfect way to keep students focused on their writing. When upright, the cubicle is tall enough to help block out distractions of other students working in your classroom. The cubicle is large enough so that 2-3 students can work together gathered around it, if you are having a more collaborative writing session. 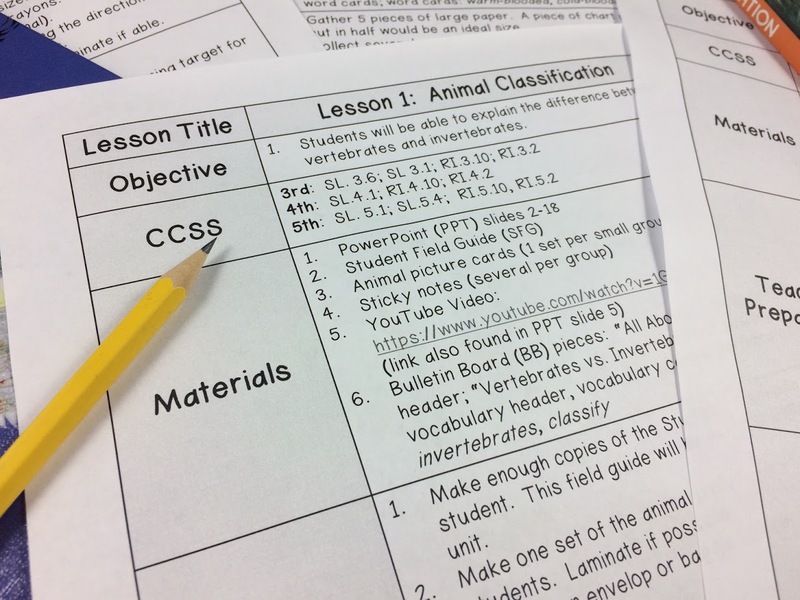 However, students can also lay it flat and access all the important components of the toolkit. The flexibility of the toolkit allows your students to use however they want. 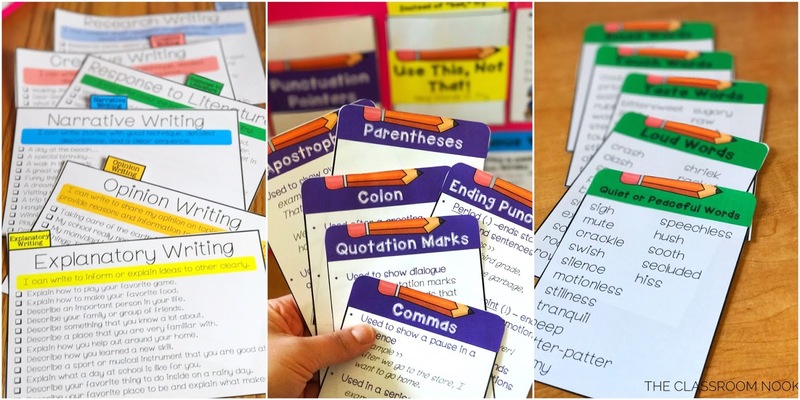 You will likely not need a writer's toolkit for every student to use at the same time, but rather just a few toolkits for students to use as needed. However, if you're looking have a class-set, you can print the components of the toolkit out in black and white to save ink. The only thing you will need in addition to the components provided in the kit is 2 file folders. 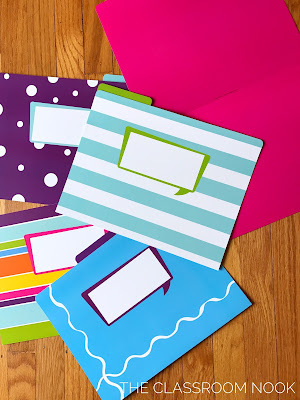 The folders are taped together (and laminated, if desired). You can then easily cut out the components of the kit and glue to the inside of the folders. Once assembled, simply place the toolkit at a writing center for students to use or in an easy place for students to access when needed. The toolkit folds up nicely to lay flat on a table or shelf. 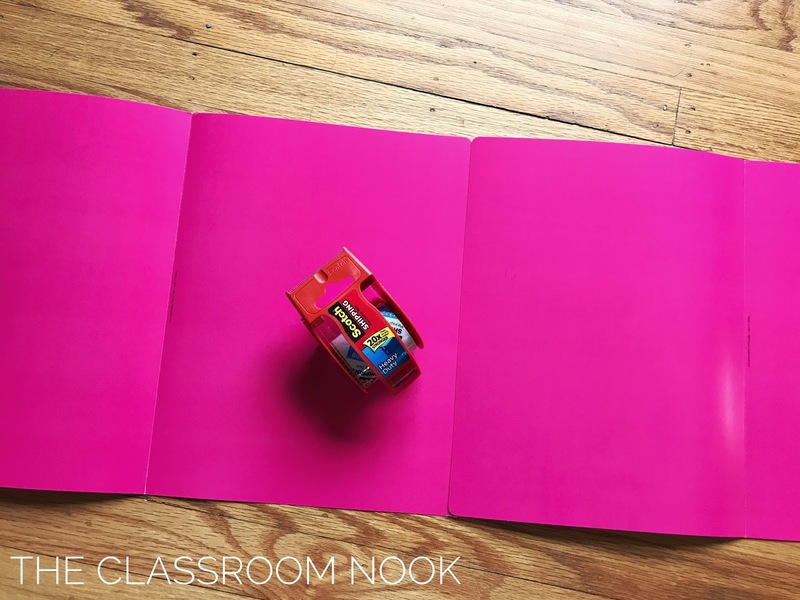 It is easily mobile for students to take with them anywhere in the room. 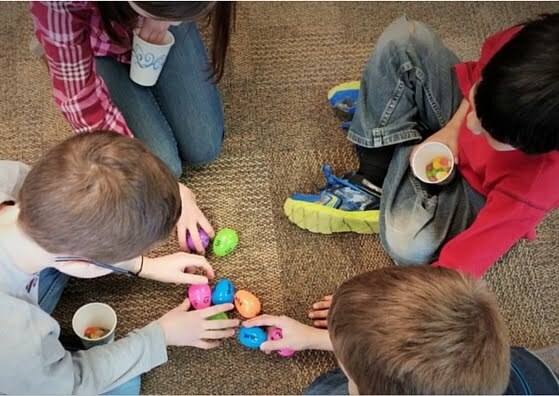 The key to making the toolkit a success in your class is...you guessed it: modeling! 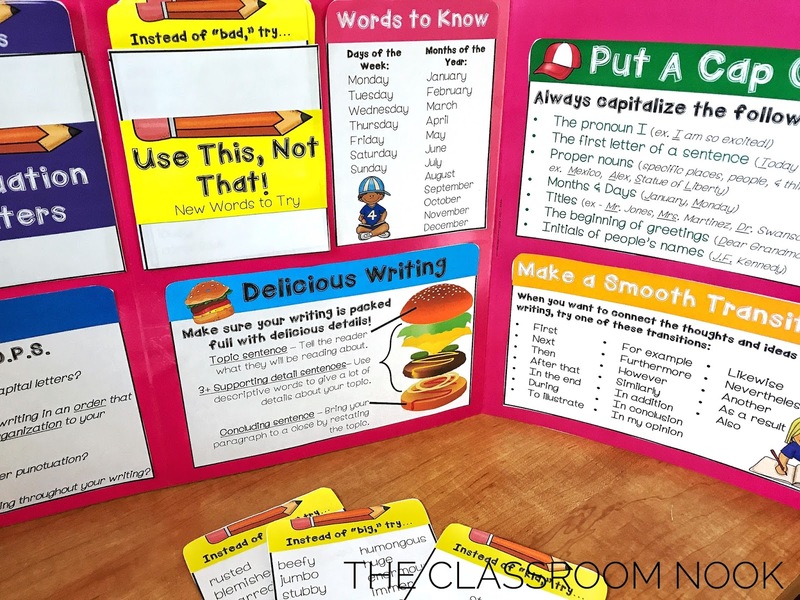 In your mini-lessons, small-group instruction, and individual conferences, show students how they can use the components of the toolkit when working through their writing. Overtime, students will begin using the kit on their own without prompting. If you'd like to check out this writer's toolkit and all the details, you can find it here.